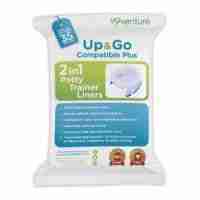 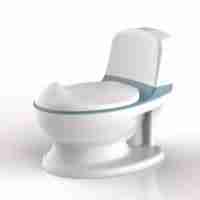 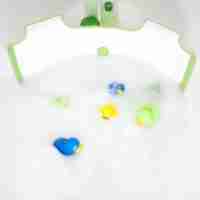 Travel potty liners are a convenient, hassle-free and hygeniec way of dealing with potty training when out and about. 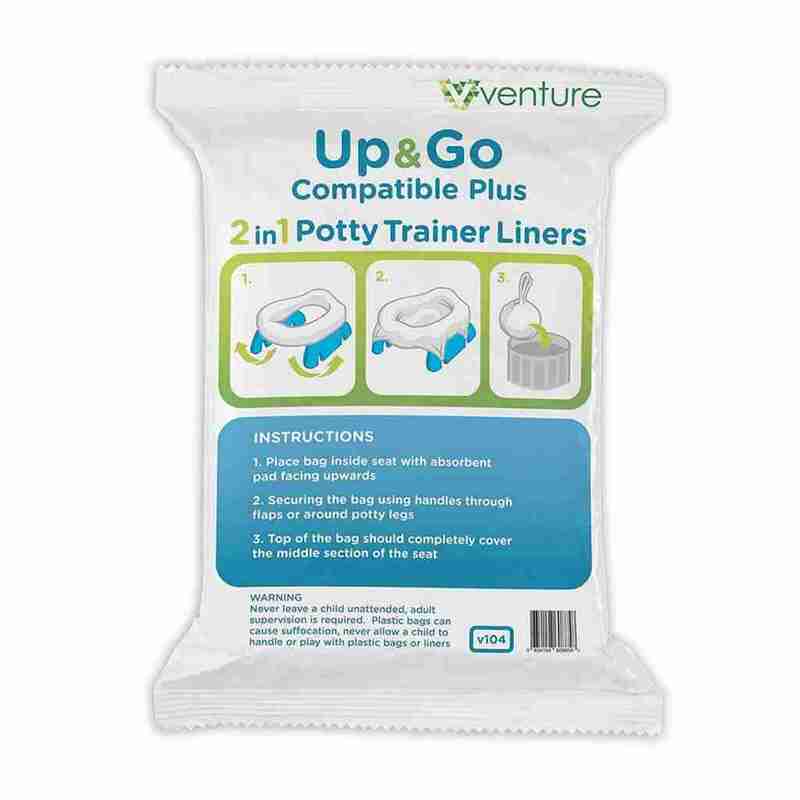 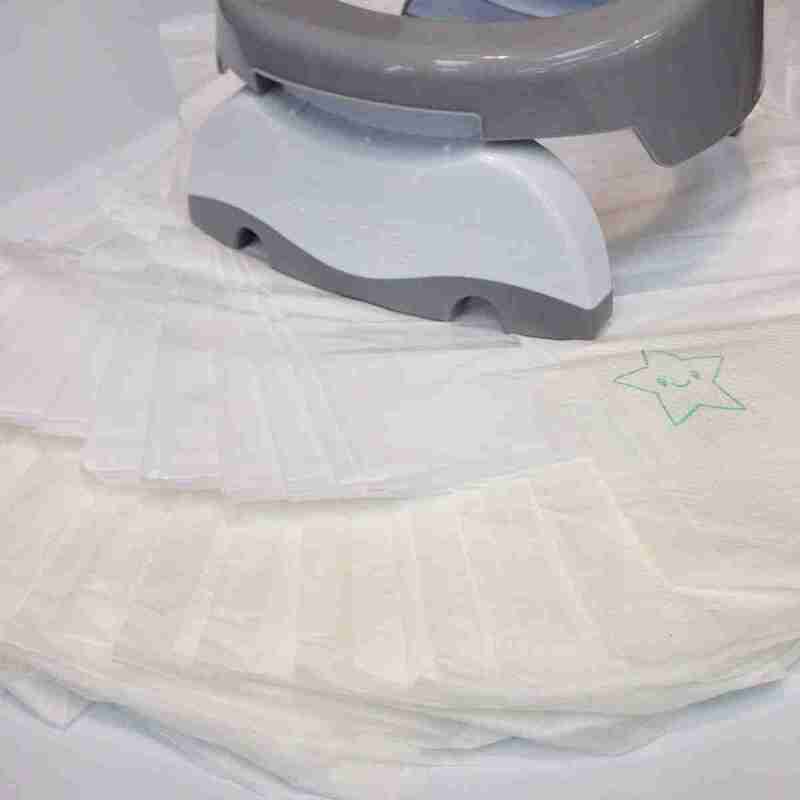 Venture’s Pote Plus Travel Potty Liners are a cost effective and great value for money alternative to branded potty liners. Not only do you get more liners per pack on average, but you still get the kind of high quality liner associated with these those larger price tags. 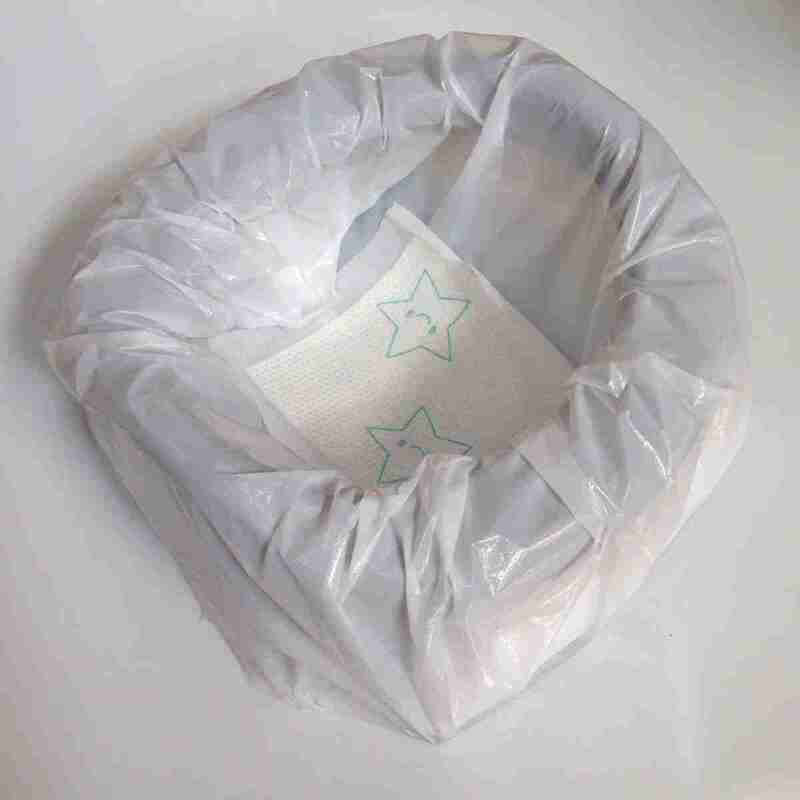 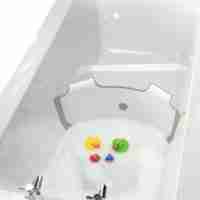 Each liner comes with a fragrenced pad, which draws in up to 150ml of water and locks in odours to keep smells to a minimum.